1 architectural drawing : blueprint ; 42 x 60 cm. 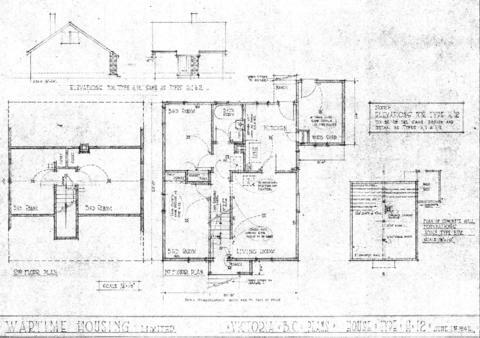 Consists of architectural plan for building at 225 Kingston Street. Six-room, 1 1/2 storey, H12 dwelling with woodshed attached.